Before joining THG, Kip Frey was Vice Provost for Innovation & Entrepreneurship and Professor of Law and Public Policy at Duke University. 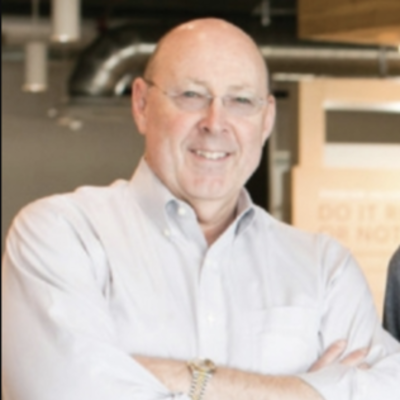 In addition to his duties at Duke, he has served as CEO of seven start-up companies and was a partner at Intersouth Partners—one of the largest and oldest venture capital firms in the Southeast. A lawyer by training, he practiced intellectual property law before joining Turner Broadcasting System in the early 1990’s. While at Turner, he ran several business units and contributed to the acquisition of Castle Rock Entertainment, the formation of the Cartoon Network, and the construction of the MGM Grand Hotel. Kip is a Phi Beta Kappa graduate of the University of Southern California and of Duke Law School, where he served on the Duke Law Journal. He has served as a director of more than a dozen public and private companies.